04 September 2018 – A further strain on the consumer has almost been averted following the announcement of the intervention by the Department of Energy to limit the fuel increase to only five cents per litre to cover the costs of wage increases of frontline staff at service stations. Otherwise, there was no fuel increase. Earlier projections indicated that the fuel price should have increased by over 20 cents per litre, which means the government has absorbed the bulk of the increase with this once-off intervention. This is a welcome relief for consumers whose disposable income has been under pressure from the consecutive hikes in the past few months, with a further uptick in inflation although still within the SARB’s tolerable range of 3% to 6%. The poorest households who spend a large portion of their income on transport however remain under strain as travelling costs remain high at current levels. The 5 cents per litre increase means the prices of two grades (0.05% and 0.005% sulphur) will now be R14.46/l and R14.50/l respectively. 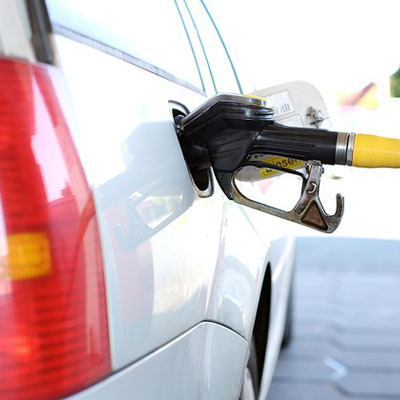 The new price of the 95 ULP and 93 LRP and ULP petrol will reach a record high of R16.08 a litre and R15.86 a litre respectively for the inland areas. At current levels, the cost of producing and transporting agriculture commodities continues to erode profit margins as close to 80% of grain is transported by road. These costs will gradually be passed on to the consumer up the value chain as businesses struggle to absorb the added costs. The DME has announced that this is a once-off intervention, but indications are that we are unlikely to see a cut in the medium term given the current level rand exchange rate and crude oil prices. The local currency remains volatile and was, on the morning of the 4th of September 2018, broke the R15/ US dollar while the crude oil price has risen by almost 6% since early August to US$78.25/ barrel. This is not good news for the agriculture sector as we head into the new crop season as the higher crude oil price increases input costs such as fertilizer, pesticides, herbicides and fuel.